Take the Pindrop 21-Day Better Hearing Challenge in April! Take the Pindrop 21-Day Better Hearing Challenge in April! Are You Ready? Are you tired of trying to follow conversations in noisy rooms? Is it difficult to hear what other people are saying to you? Do you find that you need to constantly ask people to repeat themselves? If you’ve answered YES to any of the questions above you are ready to take the Pindrop 21-Day Better Hearing Challenge! At Pindrop Hearing Centres we understand the importance of joining the conversation, that’s why we’re offering a FREE hearing test and a FREE, no-obligation Oticon Opn™ 21-Day take home trial for the entire month of April. Hearing loss affects your brain as your brain has to work at incredible speeds to process sounds. Hearing loss also increases listening effort, making it harder to follow and recall conversations. When listening environments are complex, traditional hearing aid technology copes by closing down all sounds accepting speech only from the front. This limits the brain getting the information it needs to access the entire 360° soundscape, making it difficult to focus naturally or easily switch attention. This causes users to tire quickly because they find it difficult to follow what is happening around them. Social gatherings become less enjoyable, potentially leading to social withdrawal. 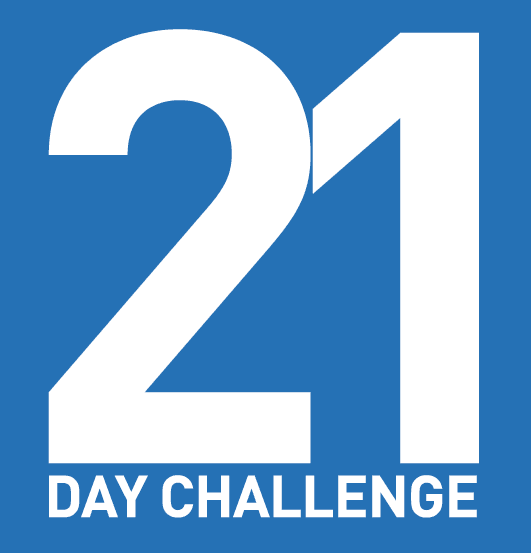 Don’t Suffer In Silence Take the 21 Day Better Hearing Challenge! You can now easily focus on a conversation while staying attentive to other people and things around you. Oticon Opn™, at Pindrop Hearing Centres, allows your hearing to be minutely tuned to match your specific hearing profile and personal sound preferences. It not only supports the hard work your brain does, it’s super small and fits invisibly in your ear canal. Sound is then delivered in the clearest signal possible, from all directions, so you can hear better, with less effort. See how Pindrop provided solutions for each of the above patients. Take the 21 Day Better Hearing Challenge Today! This free no obligation trial is for both new and existing hearing aid users. Pindrop will answer any of your hearing questions and concerns. Staff will also explain the benefits of Oticon Opn™ hearing aid styles and technology. Contact the clinic near you to book your free hearing test and free no obligation take on trial for 21 days! There’s no need to suffer in silence! Watch for our full page ads in your local paper or click here to book your spot for the 21 Day Better Hearing Challenge! Don’t delay and spots are limited to the month of April.